and excellent comedic timing make her a delight to watch. stories, and adorable dogs. I think people should go see this show. 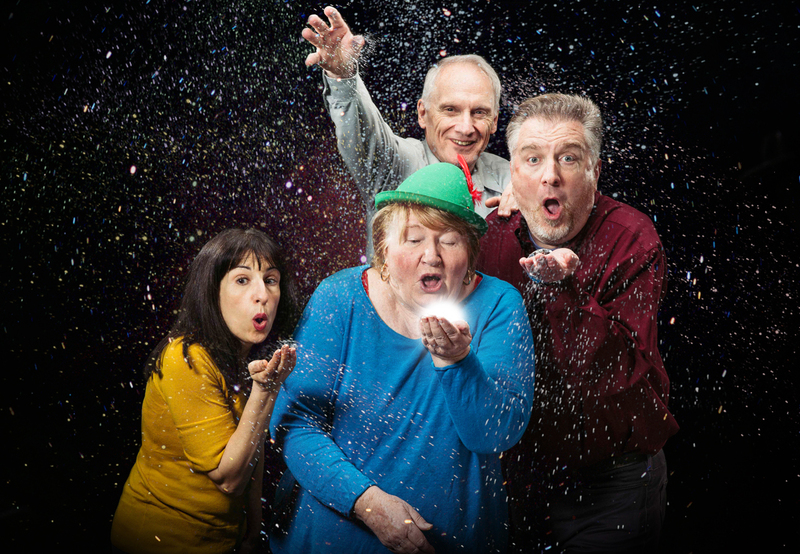 For Peter Pan on her 70th birthday by Sarah Ruhl plays April 6-May 27 at Theater Wit (1229 W Belmont, Chicago, IL). Single tickets are available via the Theater Wit Box Office.